Originally from New Orleans, Louisiana, Dr. Renee Lewis lived in Baton Rouge while attending LSU for undergraduate studies in animal science and then veterinary school. 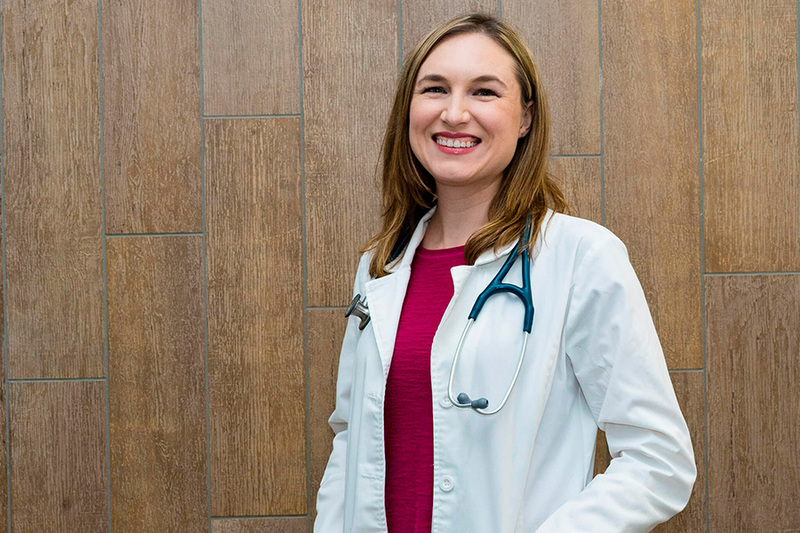 After graduating in 2010, Dr. Lewis moved to Las Vegas to begin practicing small animal medicine at a large veterinary practice. She joined the Pet Health staff in the fall of 2016. Dr. Lewis firmly believes in Pet Health’s core values and that this profession is about helping people through helping their pets. Her professional interests include internal medicine, dentistry, and small animal surgery. Outside of the office, she enjoys hiking and visiting national parks (with a goal to visit all 58 in the United States someday), traveling, watching movies, local restaurants, and spending time with her pets, Hector (her Chihuahua-terrier mix) and Callie (her calico domestic shorthair).